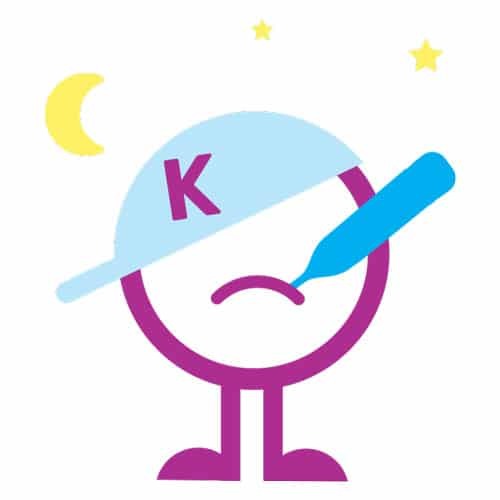 Kidcrew is a forward-thinking clinic focused on a superior patient experience, family centered-care and wellness for children and families of all ages through cutting-edge scientific research and the latest technology. 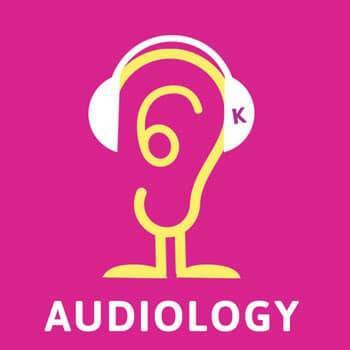 From pediatricians, to allergists, neurologists, sport medicine doctors, and gastroenterologists. We have your family covered from head to toe. 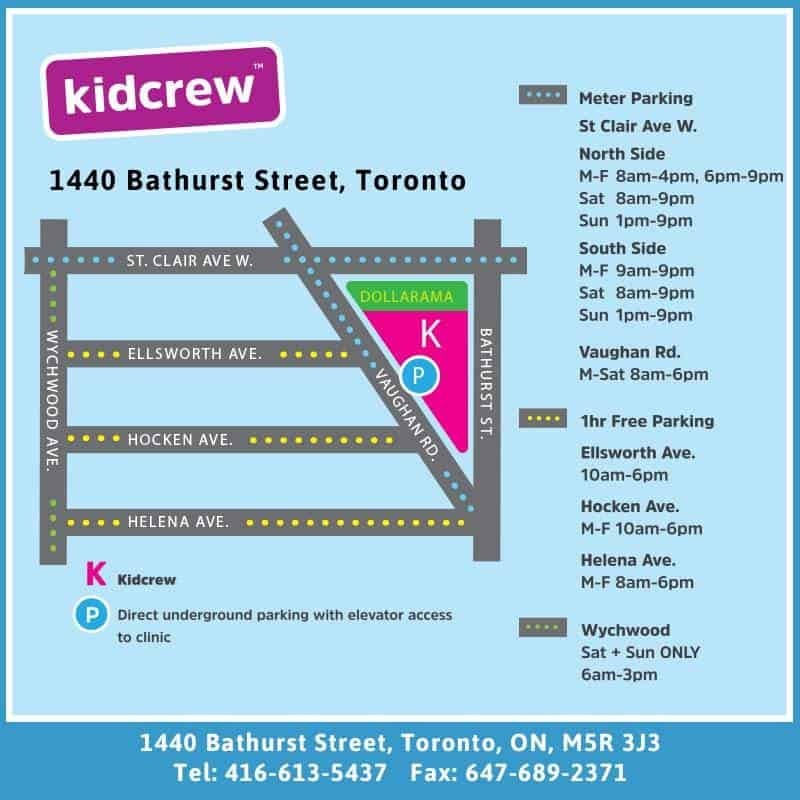 Kidcrew is accessible from St. Clair West subway station (short walk), or streetcar to Bathurst Street and walk south to the office. 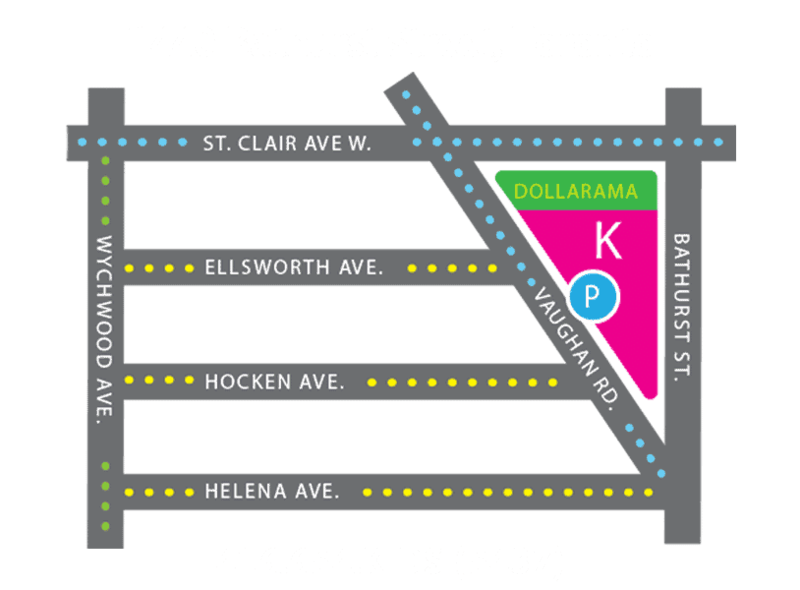 You can take the #7 Bathurst bus to St. Clair and it is a short walk. Here is a link via Google Maps. Here is a map with detailed parking information. 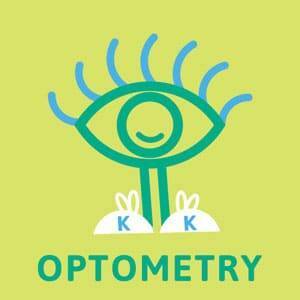 We accept patients by appointment only, including after-hours. Regular Hours: Monday to Friday: 8:30 am to 5:30 pm. Click to book a REGULAR APPOINTMENT or AFTER HOURS. See a full listing of our upcoming Holiday Hours. Can We Schedule The Same Day? We prefer that well baby checks and vaccine visits be booked in advance. Sick and urgent visits can usually be accommodated by our physicians same day, so please call or email us to book. You can also book with our After Hours Doctors by calling or emailing. Do I Need To See The Doctor For A Prescription? For any new prescription you should schedule an appointment for the doctor. In some circumstances, the doctor may authorize refills/repeats as needed if it is an ongoing treatment for ongoing health concern (ie. Asthma medication). However, it is the doctors discretion if the child needs to be seen prior to any refills of prescriptions. How Do I Get An Appointment With The Specialists? A referral must be received by the office prior to scheduling any appointments. The referral can be from your family doctor or other physicians. Please direct them to our Referral Form on our website. What is the anticipated wait time to see a specialist? We do try to accommodate specialist appointments as soon as possible, however, there may 2 to 4-week wait to be seen by the specialist. What Is After Hours Crew? Need a last-minute appointment with a pediatrician? Avoid those dreaded long lineups at OTHER WALK-IN CLINICS. Available 7 days a week.  For more details [CLICK ME]! BY APPOINTMENT ONLY – call 416.613.5437 or book online at the After Hours Booking Form. The current after-hours schedule is Monday to Friday 5:30 pm to 8:00 pm, Saturday 10 am to 3 pm, Sunday 10 am to 3 pm. Our Team speaks twelve languages, and as our team grows, we hope to include more languages. 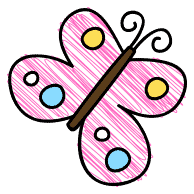 At Kidcrew, we welcome a wonderful diverse group of families from many nationalities. If you have any special requirements, we will do our very best to accommodate you. Here is the current list of languages. OR during clinic hours you may click the purple LIVE CHAT button, bottom-right of your screen. How long can I anticipate waiting to be seen by my doctor when I come for my appointment? We aim to see all patients within a few minutes of their scheduled appointment times. However, emergencies do occur and there may be a short wait time. If you are late arriving for your appointment, the appointments that arrive on time will be seen first. There is street parking on Vaughan Road and other side streets. We also have metered parking underground, accessible from Vaughan Road, just to the right of Dollarama. After Hours Crew is a unique service offered by Kidcrew, where you can bypass those dreaded lineups with last minute visits to the clinic. For any medical emergency, please Dial 911 or go to the hospital immediately, but for any other unscheduled visits to the pediatrician, please give After Hours Crew a visit. Book a few hours ahead (or tomorrow) and bypass any lineups. You don’t have to be a current Kidcrew patient to visit After Hours Crew. If you require any special assistance, we will do our very best to accommodate you. You don’t have to be a current Kidcrew patient to visit After Hours Crew. To book an appointment, click here. 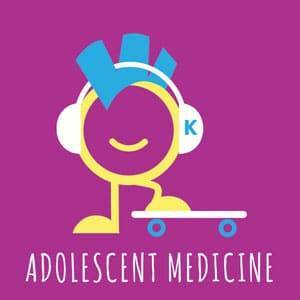 At Kidcrew we aim to offer every service you want and need for your child. From allergists to psychologists, we have you covered! Our crew members work together to provide a comprehensive and collaborative model under one roof. From our friendly front desk staff to our non-traditional 2,000 square foot patient lounge, Kidcrew is committed to providing an exceptional patient experience. Through a focus on medical research, we are leading the way in innovative approaches to patient care. Remember to check our calendar for events and programs for your family including CPR courses and classes on topics such as newborn and toddler feeding, healthy sleep habits and many more. New doctors and allied health practioners will be joining in the coming weeks. You will soon be able to book your routine or sick visits online, and will have access to home and virtual visits through some exciting partnerships coming soon!